My name is Paul but most people know me as @FootballTipsNL on Twitter. Make sure you follow me on there so you always can contact me should you have any questions, or to cheer with me when we're on a good run. I am from The Netherlands, born in 1985, and loved football and sports since I can remember. I opened my first online bookmaker account as soon as I was 18, but many have been closed by the bookies over the past years. I've faced all the same ups and downs like most of you, but I never gave up trying to have the edge over the bookies. In March 2012 I started my own tipping service on Twitter and I'm in GREEN since then! I build up a great network of honest hard working people that I trust, and together we try to keep improving and beat those bookies. I focus on the Over 2.5 goals market but of course I also tip a BTTS, home win, or any other market if value and confidence are there. Mostly singles but surely adding a double if I have 2 shorter priced selections that I really fancy. Short odds can be big value as well so I'm always keeping an eye out. My selections come PRE MATCH, but you also can use them for IN-PLAY or Trading opportunities if you have experience with that. When I tip a selection I always have full confidence. Because of that I keep the stakes leveled, which means I always stake the same amount on my selections. To show that full confidence my tips always come with the same maximum 10/10 stake on this platform, but please NEVER BET WITH MONEY YOU CAN'T AFFORD TO LOSE! Important to know is that I work on my service as good as 24/7, 365 days a year, I do this full time. So make sure you follow me on Twitter @FootballTipsNL for the best customer service you can wish for! 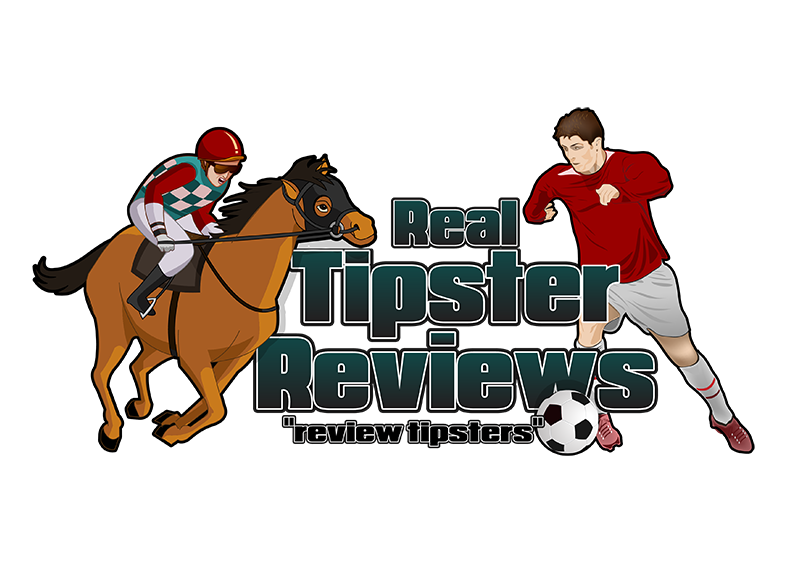 Tipster From Holland like the name suggests is run by a guy called Paul from Holland. The main source for selections is the over 2.5 goals market across many leagues ranging from English Leagues to Swiss ones and of course the Holland leagues.